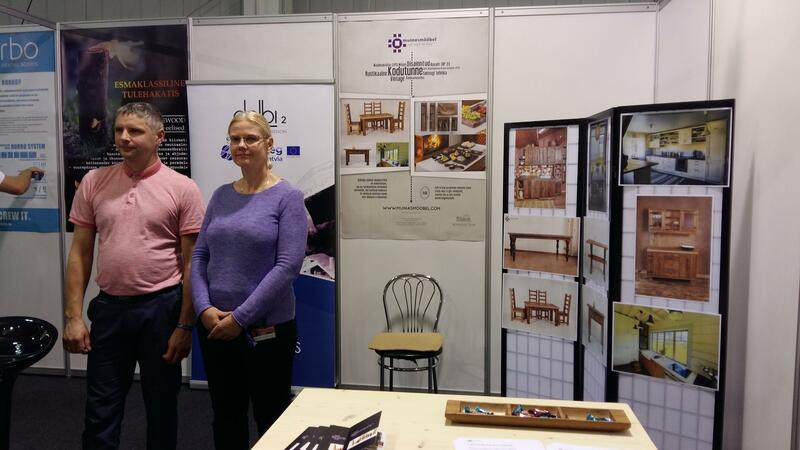 Building and Interior Fair took place in Tartu from 12th to 14th of October. This year they celebrated 22nd year of the exhibition and it has been growing year by year. This exhibition is one of the most important event in South-Estonia for all building, constructing and interior design companies. Innovative solutions, sharing the contacts and getting to know the market trends is set annually and it is well received from the end-customers as well. 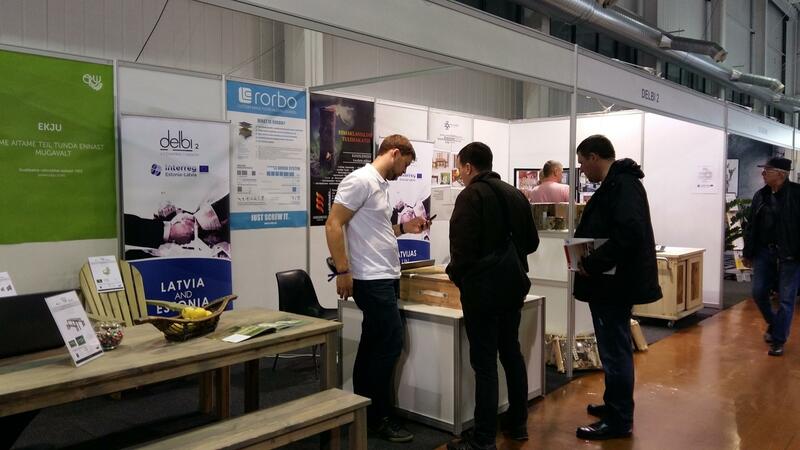 Last year, 2016 - it was one of the most visited exhibition in Tartu Expo Centre and there were more then 130 companies to show their services and products. 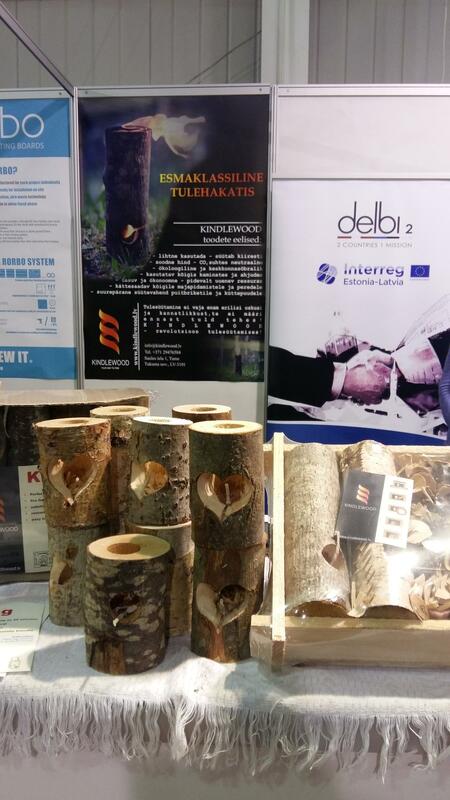 This year was remarable as Delbi 2 offered opportunity to 3 Latvian wood producers to come and show their products. 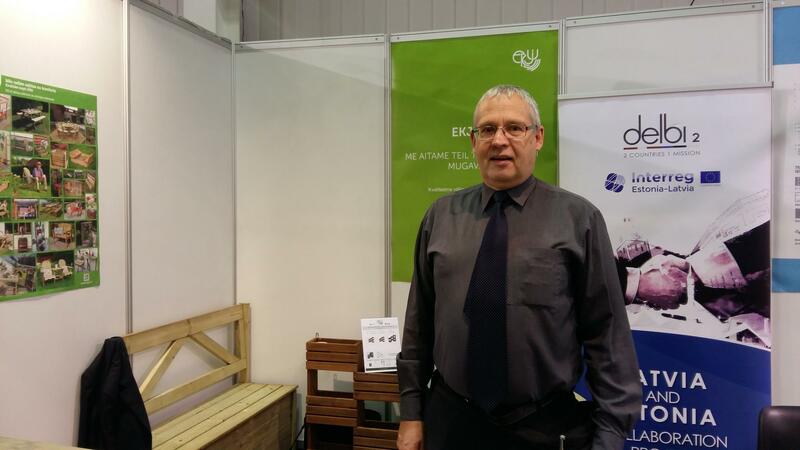 SIA EKJU - is one of the largest Latvian garden furniture manufacturers, SIA Kindlewood - producer of premium quality kindling and SIA Damson , who produces Rorbo custom made floor heating boards for installation of water-based underfloor heating systems. 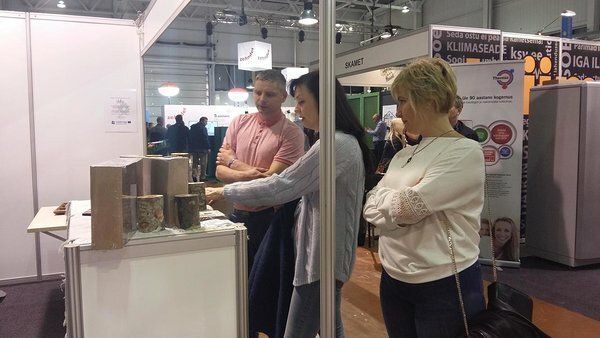 Delbi 2 stand had interest already because of the international touch - Latvian wood producers were proud of their products and were satisfied of the quantity of visitors. 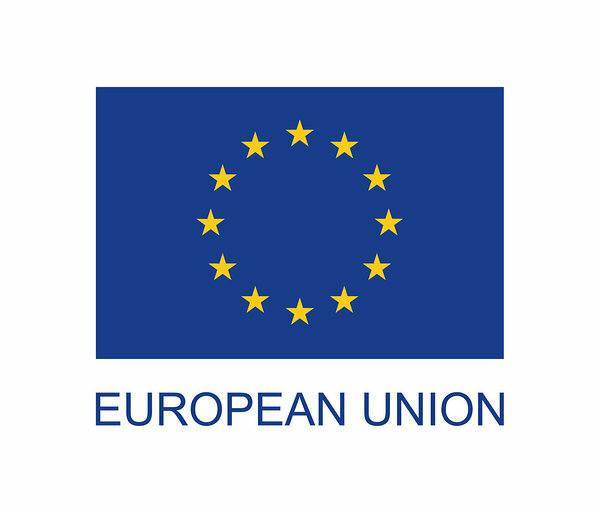 Latvian products have set balanced price and quality range and many estonians already now seek opportunity to order next year garden furniture from EKJU. Also the water-based underfloor heating systems Rorbo showed to many estonians their water-proof system that can be used in wooden houses and floors. Delbi 2 looks forward that they will greet their estonian customers already this year!